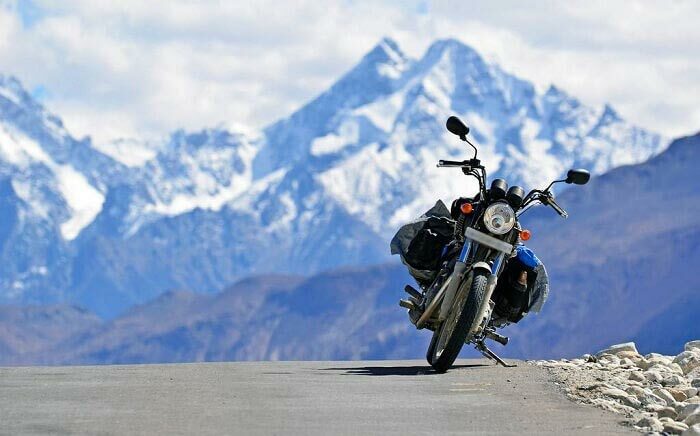 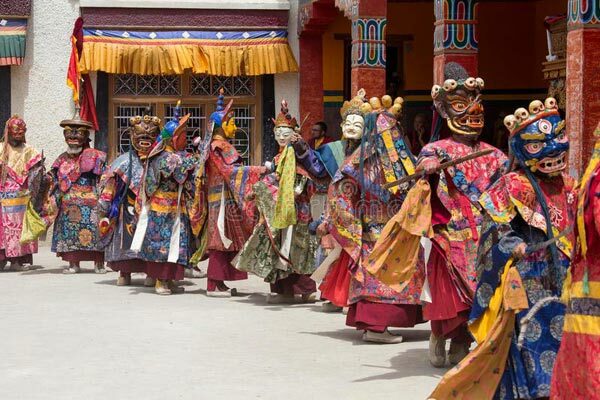 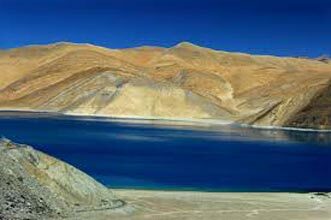 The Jewels of Ladakh tour is a 5 nights and 6 days itinerary that encompass the rich natural treasures of the Rusphu region of Ladakh. 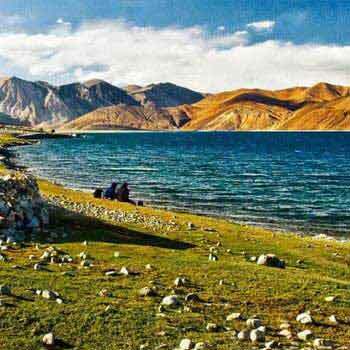 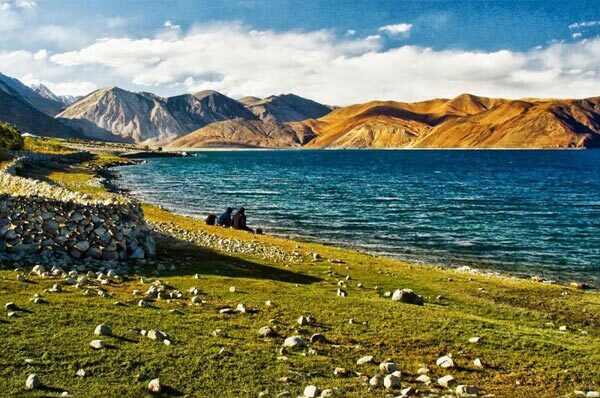 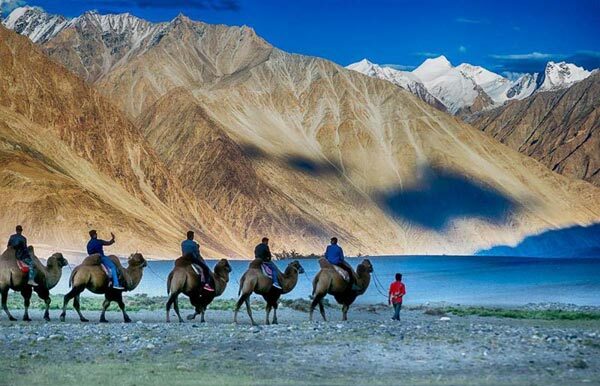 Eastern part – The Changthang region of Ladakh has one of the rich natural treasures of Ladakh which is famous for the great Pangong Lake, with a drive over the khardongla pass , this is an excellent our to understand the beauty of this amazing lake along with Monasteries and passes. 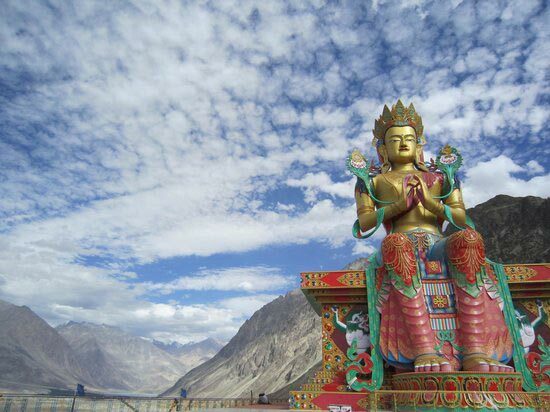 The journey beginning from Leh covers Khardongla Pass, Tsomoriri Lake, Toskar Lake, Polo-Konga Pass, Alchi Monastery and Likir Monastery, before heading back to Leh. 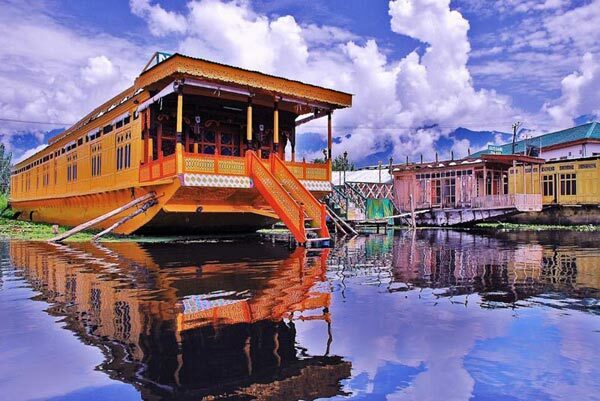 Browse through the itinerary given below for your kind perusal.